Host Your Next Party at Nourish! 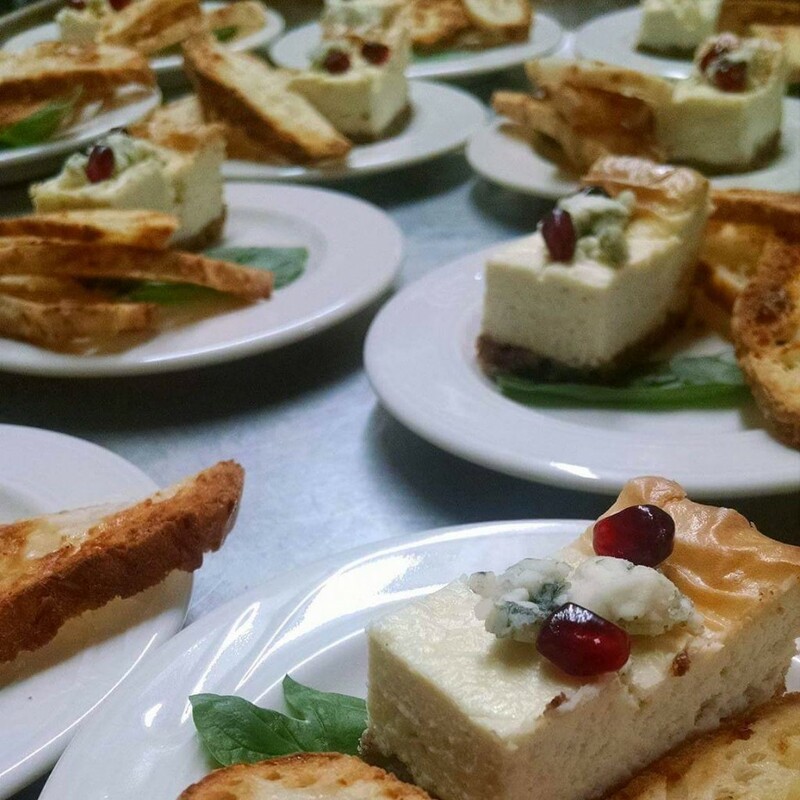 Host your holiday party with a craft cocktail and yummy appetizers at Nourish this holiday season. Call 360.797.1480 or email to book your party!